A traffic stop is never a fun proposition, but the resulting traffic ticket can be troublesome in many ways. Not only do you have the cost of the fine, but you also have increased car insurance rates that will cost you perhaps hundreds of dollars over the next several years. In addition, some traffic violations can put your ability to drive at risk. 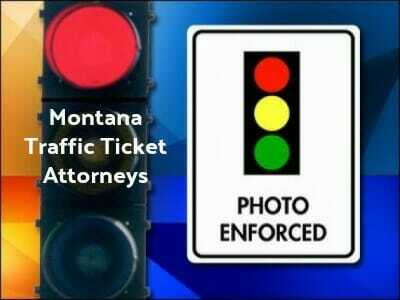 If you have received a traffic ticket in Montana, you should consider enlisting the aid of traffic ticket attorneys. Browse our directory to find the best traffic ticket attorneys in Montana. Montana, like many states, has a point system for the accumulation of traffic tickets. Each ticket is assigned a point value depending on the severity of the offense, from two to 12 points. If you receive 15 points in 36 months, your license will be suspended for 6 months. If you receive 30 points or more over the course of 3 years, your license will be revoked for three years. To learn how many points you have, contact the Montana DMV. If you have a lot of points on your license already, feel the ticket was given in error, or are worried about the costs involved, you might opt to fight the traffic ticket in court. You will need to respond to the traffic ticket right away to avoid suspension of your license, even if you don’t intend to pay the fine outright. 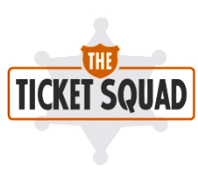 Once you have responded to the ticket and received a court date, contact traffic ticket attorneys to represent you in court. These experienced attorneys can guarantee the best possible outcome. In addition, if you have either lost your driver’s license due to traffic tickets or need help many traffic attorneys also help with DUI reinstatement as well. To find expert Montana traffic ticket or DUI attorneys click here.